Encouragement is to give hope, faith, courage and a confidence to acquire achievements, to fulfill dreams and to start to be great. It is the source for moving on; one’s encouragement is to build up other one for facing troubles. To encourage someone is to raise their souls. Life is full of challenges, difficulties; we have to teeth troubles every moment, every way we come across, sometimes we feel discouraged, sometimes we feel lost, sometimes we don’t feel much excited so we need some motivation, inspiration that backs us up, someone who boosts us up, who exalt and trust fully. Encouragement is a part of life. Being motivational, staying inspired, lessen your half of the worries. It helps you to uphold your positive viewpoints. It builds confidence in your dexterity; it’s like a morning gust that refreshes. If you have some supportive hand with you it never gets you killed your enthusiasm. Encouragement is not only the words of affection and kindness, encouragement is when on racing track a boy sees in his mother’s eyes that sparks with hope for winning, encouragement is when you put your best efforts and you become a winner for your loved one without winning the game. Encouragement is when you rise with a faith that you are master of yourself. It is said that climb the mountains to see the world not with the intentions that world will see you. 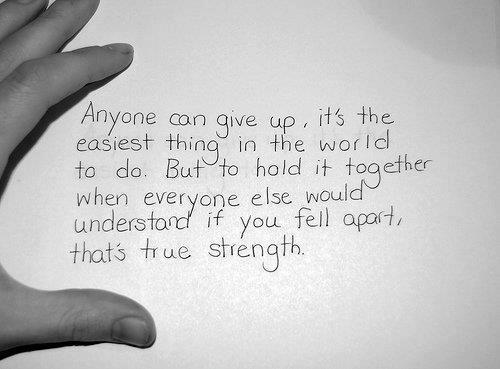 It guides you to never give up. When you struggle hard you get the reward ultimately. A great philosopher said that encouragement is a fuel on which hope runs. Bern Williams says ‘There was never a night or problem that could defeat sunrise or hope’. Encouragement is like a rain in a deserted area. Few words of encouragement are more than precious gifts. 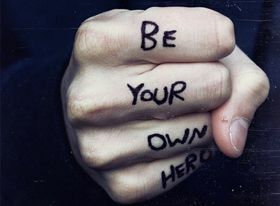 Life sometimes tries to gets you down but always be your own hero of your life. Being encouraged looks beautiful. Bible says if HE brings you to it, HE will get you through it. HE gives strength to the weary. Hope makes your ways easier. When people say you can’t, it means they fear you will. Positive attitude makes you win. So always attempt to be optimistic. Encouragement moves you proudly and zips. It is like a candle in a dark, like clutching with a straw for a drowning man. Encouragement, courage, hopes, optimism and faith is a foundation for success.